The Seattle University business and law joint degree program is designed to allow students interested in obtaining both the JD and a graduate degree in business to complete the degrees in less time than if the two degrees were obtained independently outside the program. Students are able to complete the degrees in less time because, through the program, specified courses taken at the School of Law may count toward the graduate business degree and specified courses taken in the Albers School of Business and economics may count toward the JD degree. 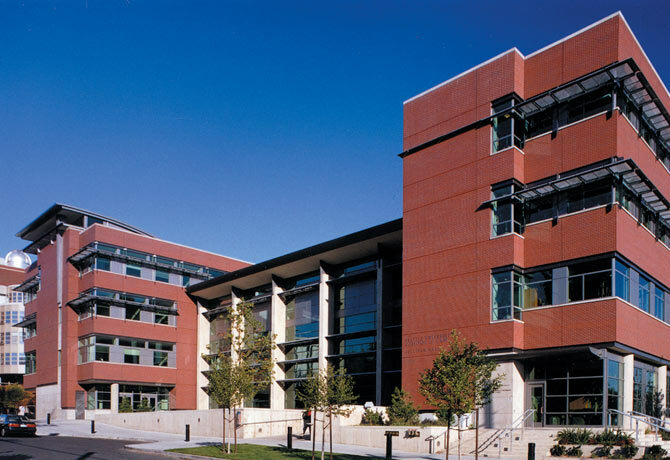 Want more info about Seattle University School of Law? Get free advice from education experts and Noodle community members.